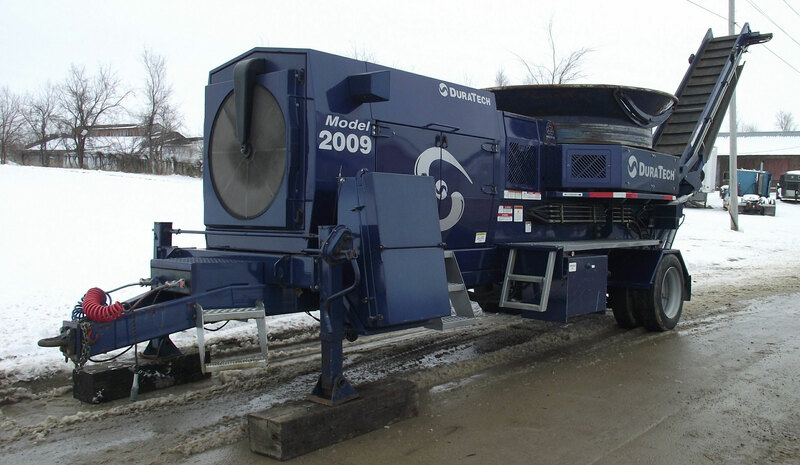 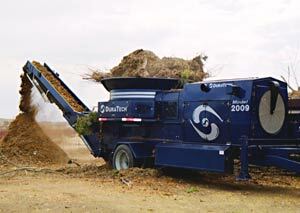 DuraTech Model 2009 Industrial Tub Grinders are efficient and economical for grinding jobs that do not require high horsepower. 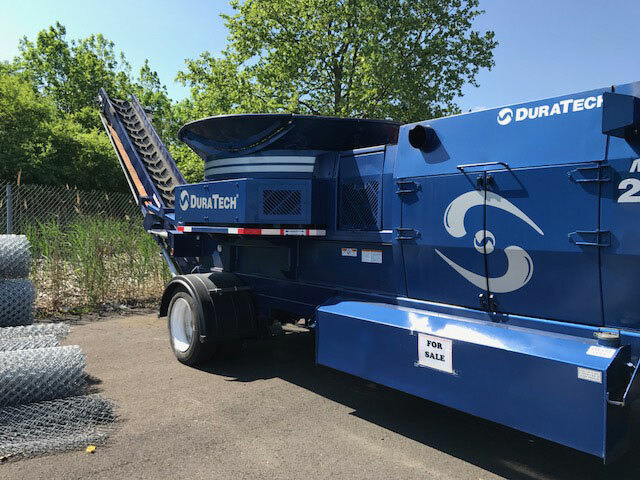 They are powered by a 325 horsepower (242.4 Kw) C9 Caterpillar electronic diesel engine that meets tier III emissions standards and is connected to the heavy duty mill by a PT self adjusting, microprocessor controlled clutch. 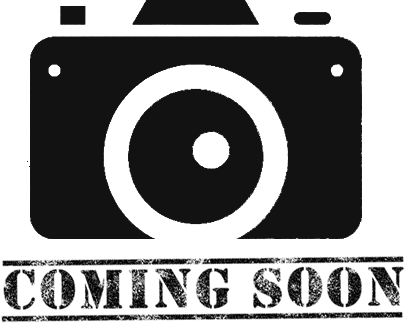 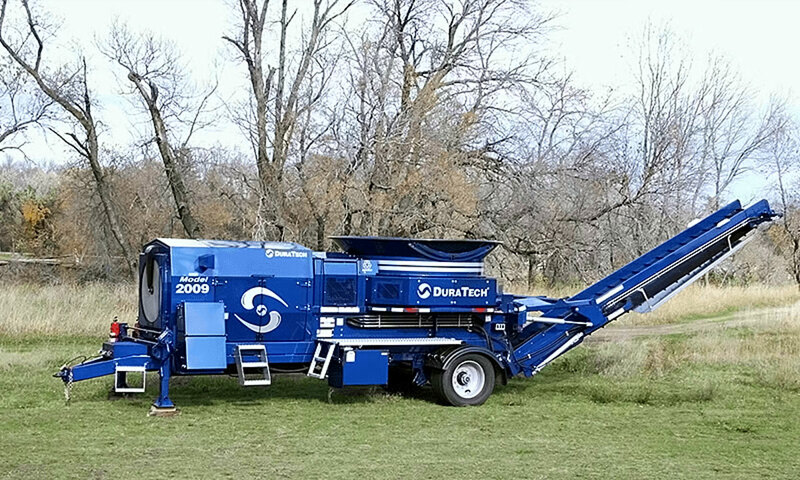 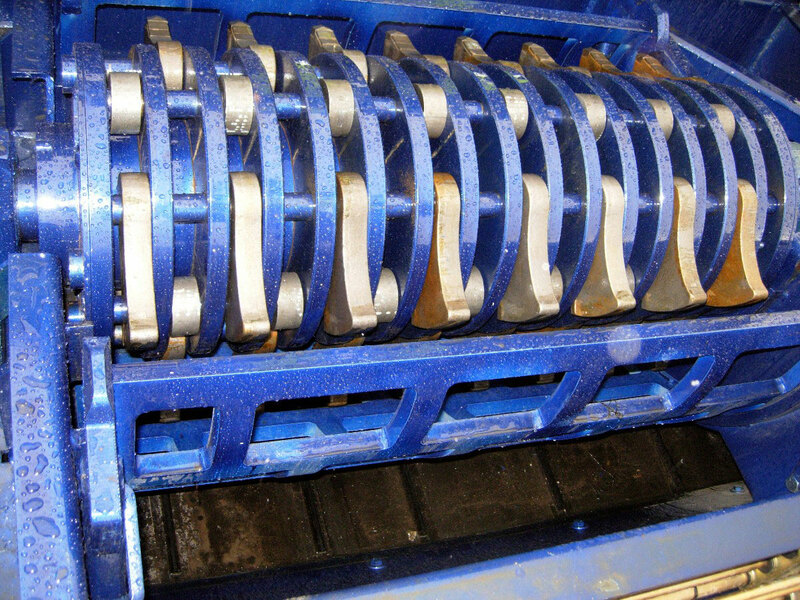 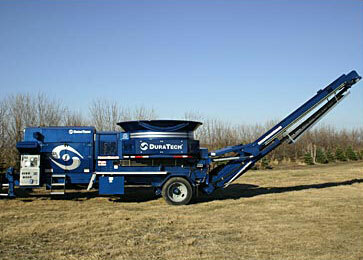 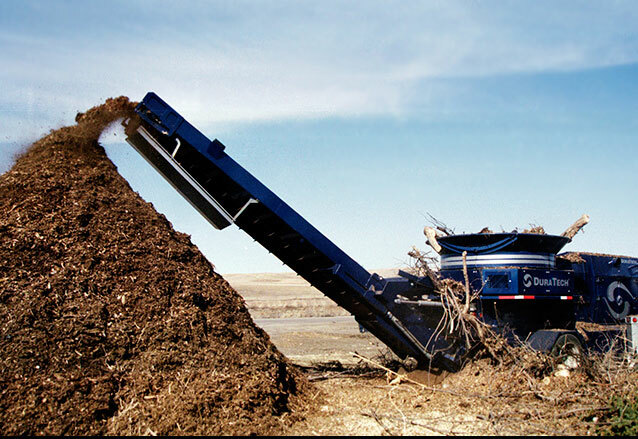 Designed and built by DuraTech for those tough grinding jobs at an affordable price. 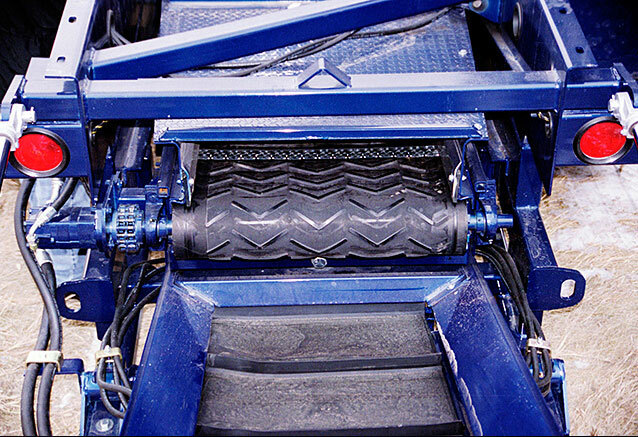 Enclosed engine compartment with self cleaning air intake system.